On Tuesday, Beltway news site Axios reported that a carbon-capture-focused lobby created last year has teamed up with the National Association of Manufacturers (NAM), a powerful lobbying association with lots of resources. 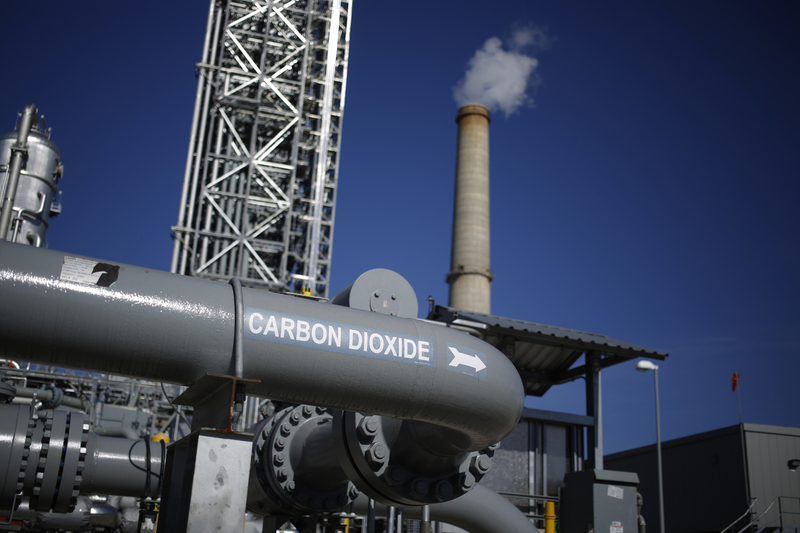 The news suggests that proponents of carbon capture and storage (CCS) are getting more serious about pulling strings in Washington after new tax credits were approved last year. The carbon-capture lobby, called the Energy Advance Center (EAC), was listed last year in April. In 2018, the lobby spent $80,000 on CCS-related lobbying and retained three lobbyists, according to Open Secrets. EAC is supported by oil companies like BP and Chevron, as well as power firm Southern Company and technology firm Mitsubishi Heavy Industries. According to Axios, EAC is now under the umbrella of NAM. That means it will be able to use the lobbying association's resources to push for more advantageous terms for carbon-capture projects and protect the nascent industry's new tax credits in the future. Ars Technica contacted NAM and did not receive a response.